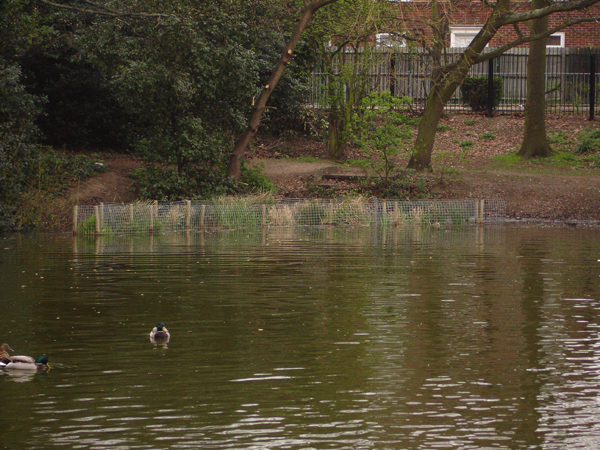 We supply and install long-term or bio-degradable erosion blankets, geo-synthetic and composite synthetic erosion matting to suit all aquatic erosion defence situations. 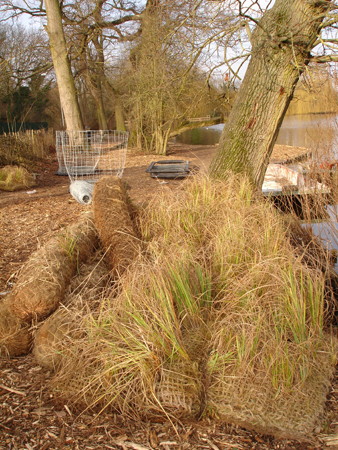 Coir rolls offer a means of establishing macrophyte plant species where bankside profile is not currently condusive to plant establishment. Marginal plants are vital in balancing a lake's nutrient distribution and providing habitat and cover for wildlife. 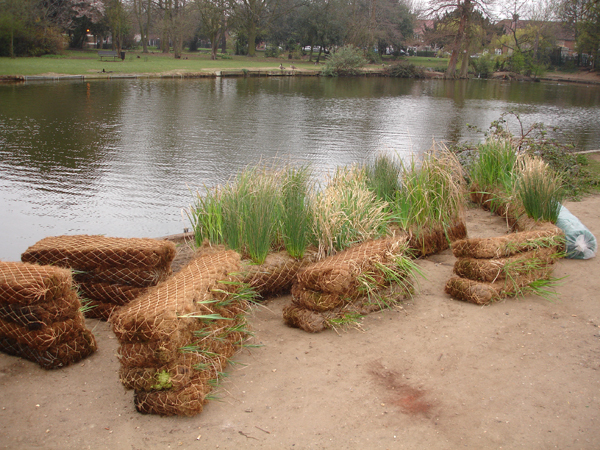 We offer many coir types all with well-established British native plant species. Please contact us to discuss your requirements.